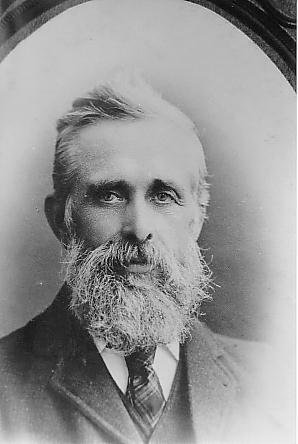 William DOXEY was born at Wirksworth, son of William, was trained as a joiner, became Clerk of the Works at Smedley's Hydro in Matlock. He was a miner when married and also built several houses. He married twice (to Emma Else in 1863 then to Eva Rebecca Schwarer) and died of pneumonia caught waiting for a train. There are two letters from William showing him as a busy man.